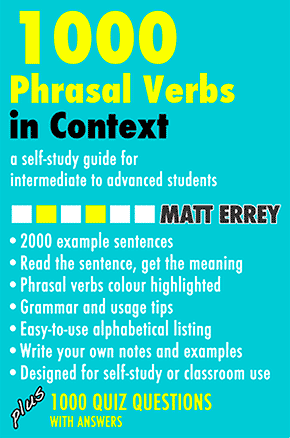 In this section we look at the grammar of verbs—their structure and form—and how we use them in spoken and written English. The verb be is a very special verb in English. Listen to the song. She insists that he come. Cats eat mice. Mice are eaten by cats. I used to do it. I am not used to it. I will do it. I am going to do it. I am doing it. I do it. 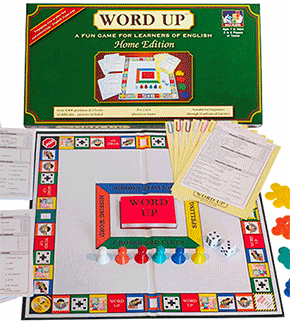 Have fun with these verb tense games! Do you like tea? Why do you like tea? Do you like tea or coffee? In general a subject and a verb must agree in number.